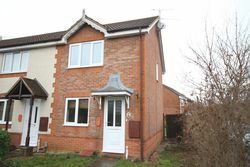 NFJ are delighted to offer this very well presented 3 bedroom end terraced house.The accommodation comprises of a modern kitchen/dining room, living room and office. To the first floor the 3 double bedrooms and bathroom with shower over bath. 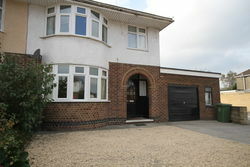 Fully enclosed rear garden, garage and off road parking. 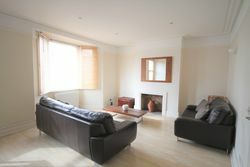 NFJ have to offer this large fully furnished one bedroom apartment within walking distance to the train/bus station and to the town centre. 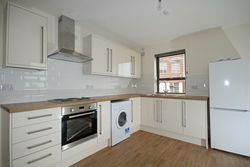 The property benefits from gas central heating and has an allocated parking space.